Jaguar just broke another speed record. Not for racing cars. This one is for their electric boat. It just happened in late June, shattering the world electric speed record for boat racing. 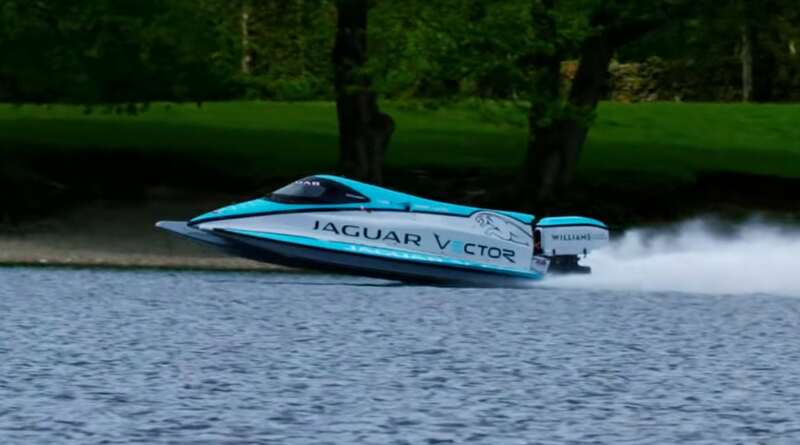 The electric boat is the Jaguar Vector. The racing happened on Coniston Water, the third largest lake in the English Lake District. The Jaguar V makes eco-friendly, green, clean electric water craft look good for waterways and the environment. 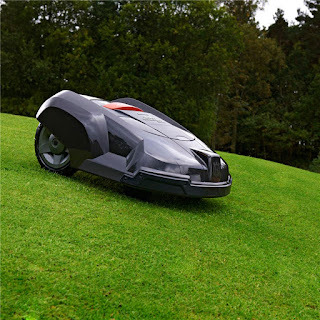 The Jaguar Vector has a V20E electric engine. 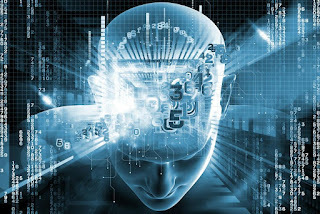 Electricity provides all the boat's electric power and powers the motor and control systems. The Jaguar V smashed a previous world record of 76.8 mph set a few years ago. The Jaguar V reached and sustained 88.6 mph for 8 miles. 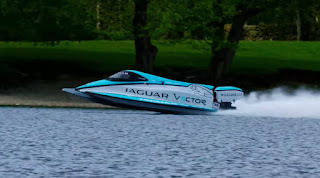 The boat was designed and built by Jaguar Vector and their racing partner Williams Advanced Engineering. Jaguar has a strong vision concerning the importance of electric cars and electric boats in the transportation mix of the future. Jaguar says it wants to bring the power and versatility of electrification to the marine industry. Their Jaguar Vector is leading edge in that regard.